Cricket Shropshire will be running another coaching course in the New Year. 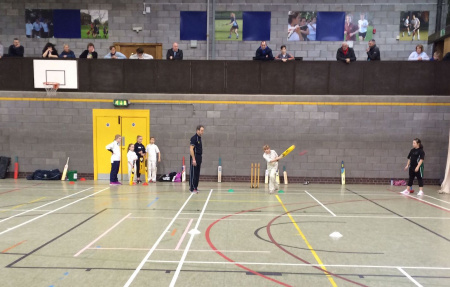 The ECB Certificate in Coaching Children will be held at Ercall Wood Technology College in Telford with the introductory session on Wednesday, February 13, from 5.30pm-8.30pm. The cost of the course is £300 per person with a refund of £100 on offer from Cricket Shropshire payable once course has been completed and full registration achieved.